Vintage and classic cars are coveted by collectors worldwide. The problem is that old engines and design means that these beauties are often fuel guzzlers with a less-than-ideal impact on the environment. That’s where Australian startup Jaunt comes in. 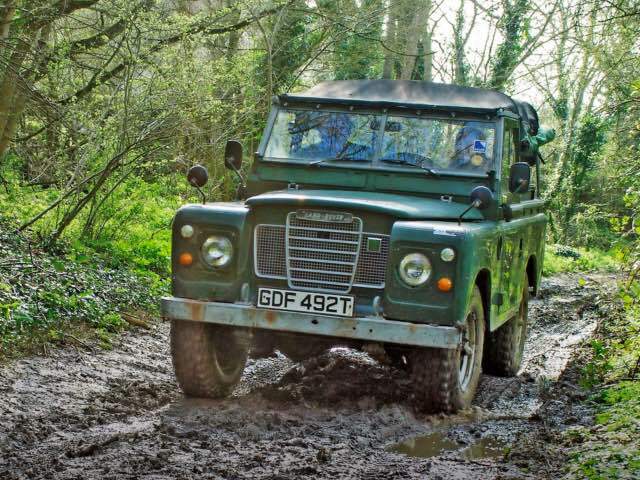 Mashable reports that they take old vehicles, like the 1971 Land Rover Series 2a which can be seen from all angles in the video below, and convert them into electric road trippers. Great, now I want a Landy. 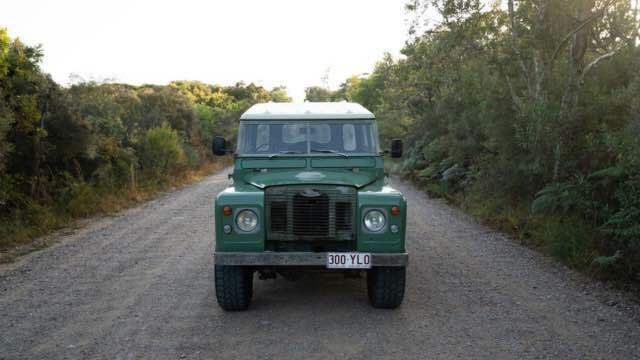 The Australian company has only converted the Land Rover so far but hopes to raise enough cash to convert more classic cars in the future. So far an Indiegogo campaign has raised more than $10,000 (over A$14,000). Ultimately the startup hopes to receive $50,000 to provide more trips and cars. Before anyone can go on an electric trip in what Jaunt calls an “upcycled” vehicle, the first car needs to be converted. The conversion process involves removing the engine, fuel tank, and exhaust system, and putting in an electric motor, a 100-kilowatt NetGain Hyper9 AC. There’s also the batteries, charging system, and regenerative braking that goes into the old-but-new vehicle. Seems like a great way for classic to meet contemporary. Until then, you’ll just have to buy conventional models.